Residential Leasehold Property – Lease Extension: Should I Extend My Lease? Lease Extension- Should I extend my lease? Residential ownership of flats is commonplace, with an estimated two million leasehold flats in England and Wales. Many flat owners do not realise that a leasehold interest in property usually depreciates in value over time. Putting aside fluctuations in the property market, as the length of lease shortens, the value of the property decreases. For many leaseholders, the unexpired term only becomes an issue when they look to sell. Obtaining a mortgage may become difficult with a lease length of fewer than 75 years remaining, and almost impossible to obtain for fewer than 60 years. While statute enables qualifying leaseholders to extend their lease, the costs involved, the legal complexities and the time required to complete the new lease can result in delays and difficulties for the sale process. Leaseholders are therefore advised not to leave a lease extension too late . Otherwise, the terms of the existing lease will usually remain unchanged. Service charges and insurance will still be payable. Most leaseholders will qualify for a lease extension if they have owned the property for more than two years. It is important to discuss qualification criteria with a lawyer early on in any lease extension claim. What will it cost to extend the lease? 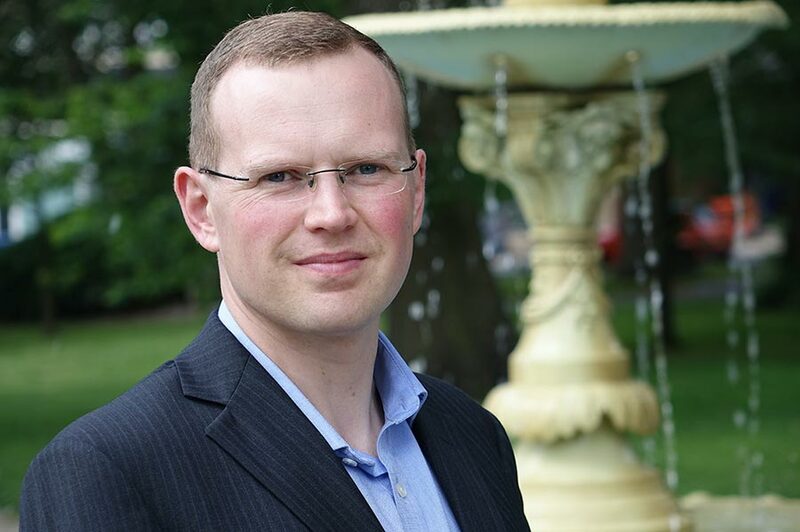 Any leaseholder considering a lease extension should obtain independent valuation advice from a chartered surveyor experienced in Leasehold Reform valuations. As well as the lease extension premium, the leaseholder will also be responsible for the majority of the landlord’s legal and valuation fees. 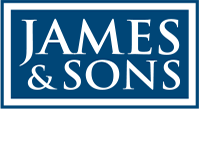 If you wish to discuss lease hold property, please do not hesitate to contact Peter Davy at James and Sons.